Take it all in, and be so thankful to be there again. However it ends up is in Gods plan and I am just blessed to be there and compete with these elite athletes. No, not really. I value heart and try more than anything. Trying not to overthink in a run. At the beginning of the summer I put too much pressure on myself to win enough to come home and I was messing up because I was over thinking it and trying too hard. I’m competitive by nature and that keeps me motivated but I love reading inspirational books or books that professional athletes have written. 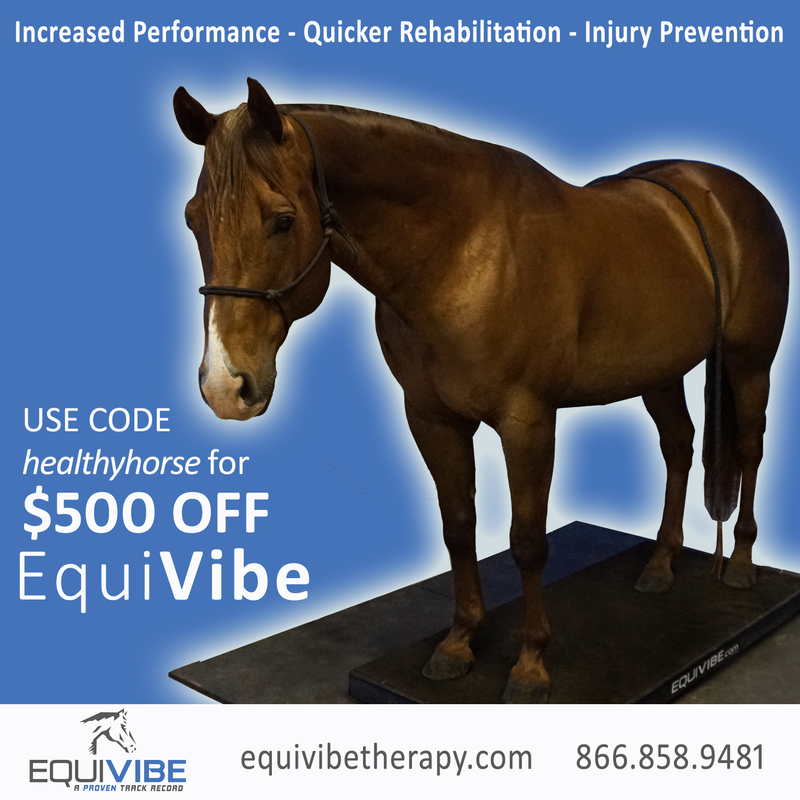 I use Oxy-gen products, accuscope therapy, and PHT Magnetics and Back on Track products. Building up their confidence. 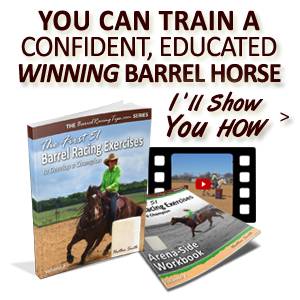 If a horse isn’t confident in themselves, they won’t be able to compete at a high level. It’s not easy, but it’s not impossible. I firmly believe you can do anything you put the time and effort into. 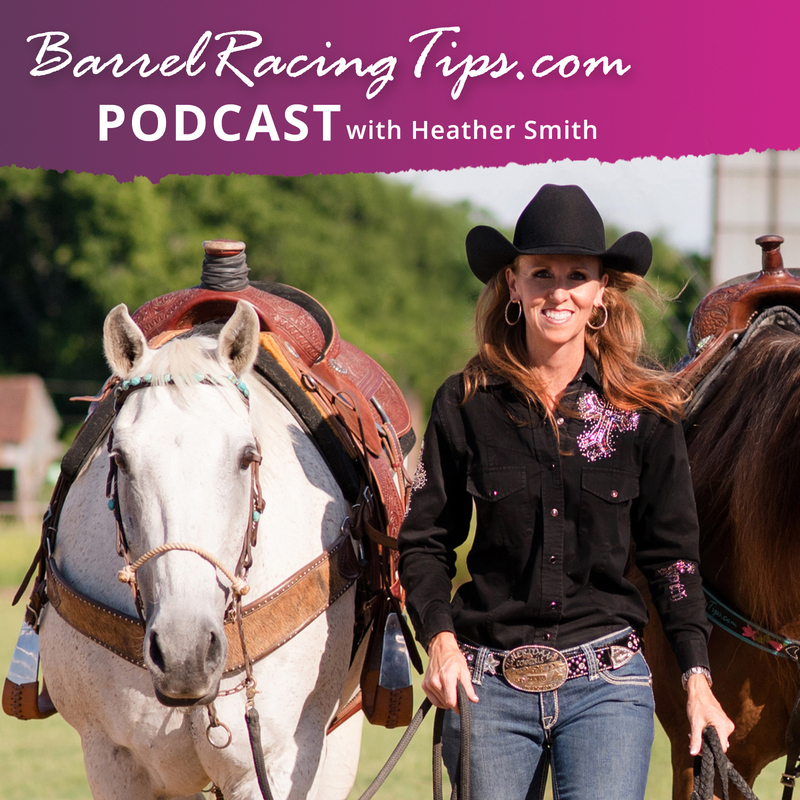 Can you share one of the most memorable moments or experiences from your years of rodeoing and barrel racing? 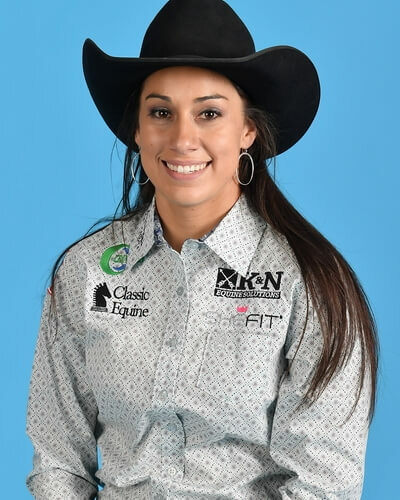 Winning Rookie of the Year and qualifying for the NFR in my rookie year. 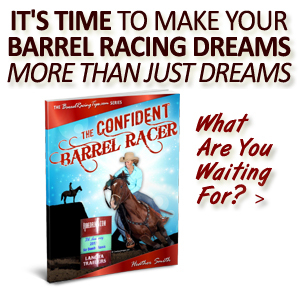 I think the WPRA and the PRCA should work closer together and focus on the betterment of ALL rodeo athletes. I feel that is crucial to the future of our sport. My family for helping me find something I am so passionate for as a kid, and Tammy Fischer has been a key role in my success in my professional career. One aspect has being having someone help guide me through the do’s and dont’s of rodeo. 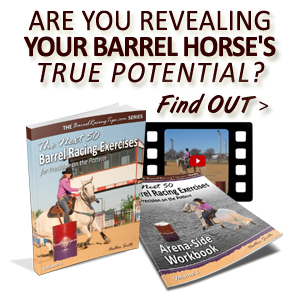 I would recommend anyone with NFR goals find a veteran to help you. I know it helped me a lot. 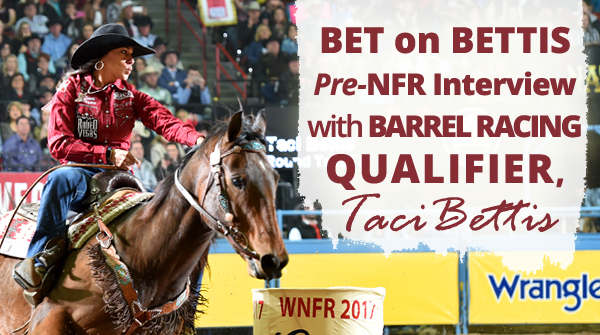 If you’re up for some NFR inspiration, you’ll love this feature on Taci from Racer’s Edge. 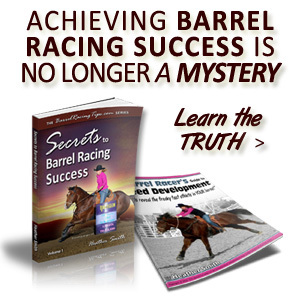 The Barrel Racing SECRETS are Out!